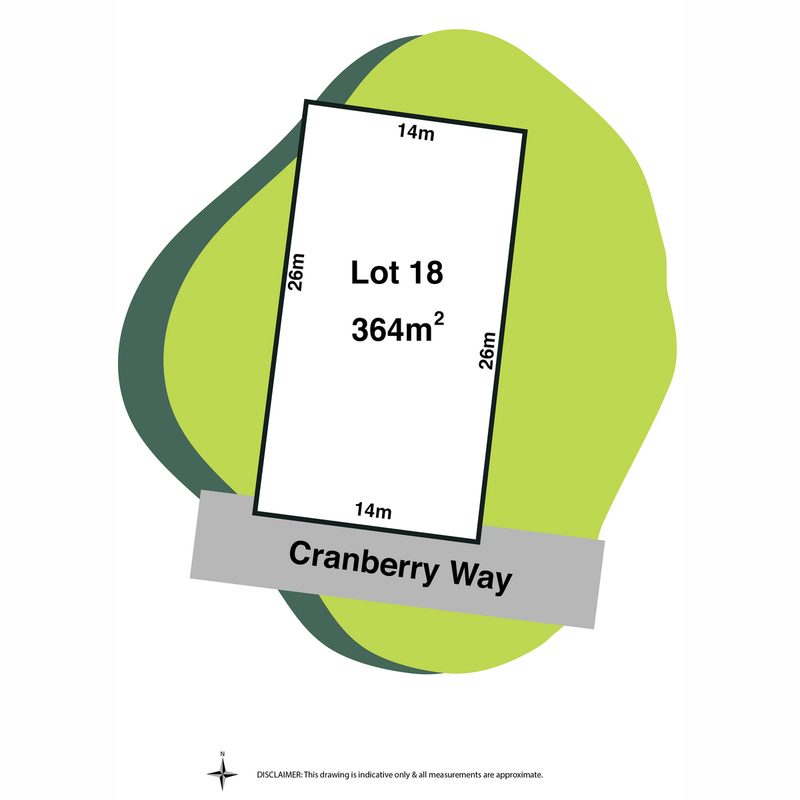 A great opportunity presents here to purchase vacant land in this sought-after area of Torquay and build that dream home that so many desire. 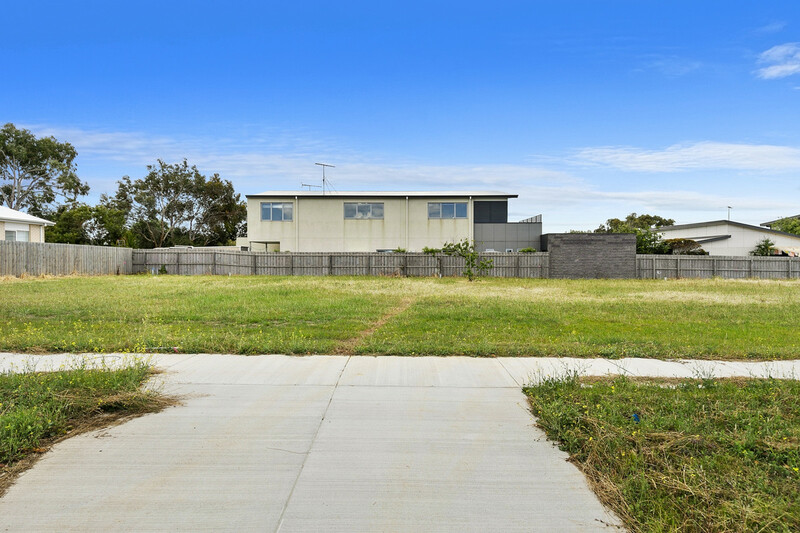 With potential ocean views from a second storey, central location, all the elements can be put in place to create the perfect Coastal Lifestyle property. With all services available and in close proximity to all conveniences including: schools, day care, reserves, medical centre, shops and cafes – this will be a proposition that will incur terrific capital growth for the future. 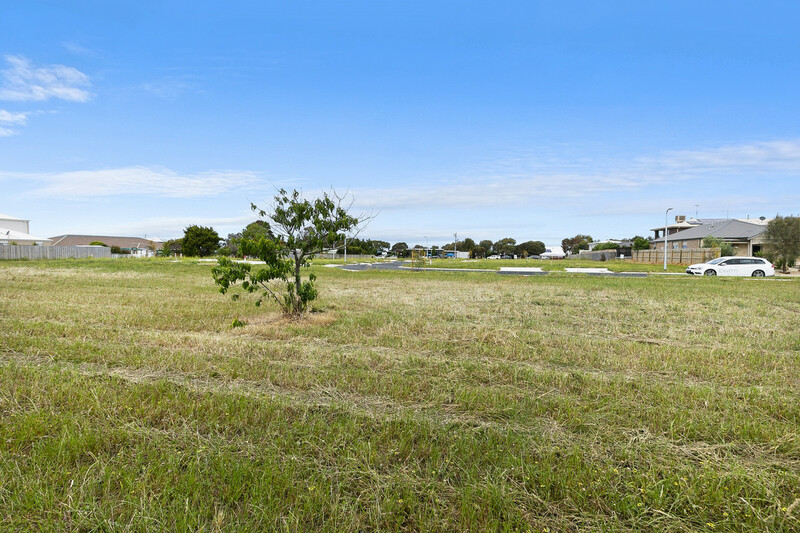 A huge bonus also, having Torquay’s best beachs at your doorstep, along with Torquay township and surf precinct, making this location all the more attractive with all new sub-divisions being created further away from central Torquay.